Why should I hire Beyond the Veil Wedding and Events? We are the best at what we do! You are working with a team that provides more than just a service. We provide with you a passionate group that is more excited about your event than you are. Creating, planning, and design while giving our clients a memorable and fascinating experience throughout. When should I hire and book an event planner? From the moment you decide to proceed forward with the event. There’s no such thing as starting too early. I would love to work with your company, but I don’t think I can afford you? Yes, you can. Stress, time loss, and potentially have an occasion not see its full potential is not what you want. Your time and health is valuable. Do you really want to pick up a 2nd full-time job? 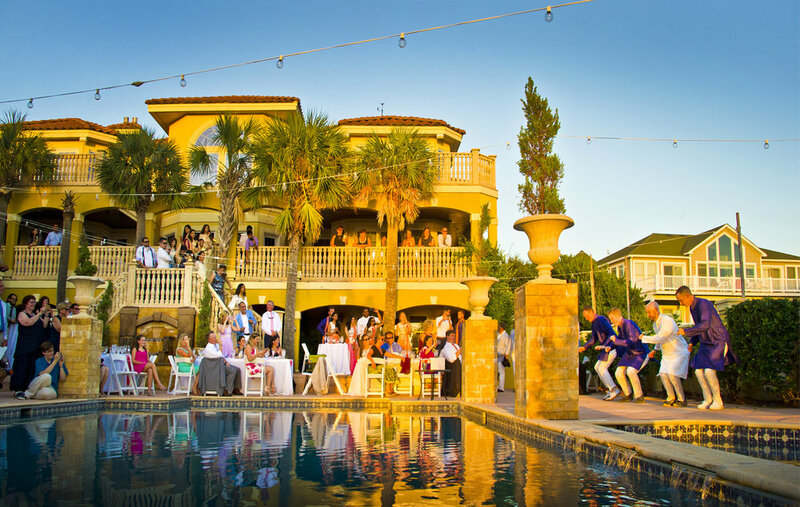 Allow experts create and execute the most phenomenal event. You will be able to stretch your event dollars regardless of your budget. We can show you ways to move your finances further than you anticipated. We have a payment schedule that will put you on track to be able to afford us. We provide consultation services as well. So, if you would like to plan and organize your event yourself, we are more than happy to be your personal consultant along the way. My event is at a venue that has a coordinator already. Why do I need your services? We are glad you asked. We enjoy working with coordinators at various venues. They will provide insight regarding that specific venue’s polies, menu options, and handle the paperwork processing. Many times, you will find the coordinator could be out of the office, leaves early, has someone else on staff working the day of your event. They will not provide personal touches to many of the details your event will require. We provide consistency and treat you as our ONLY client. However, other venue coordinators may leave you to work with multiple people on their team. This is where many mistakes begin to occur and details fall through the cracks. Don’t do yourself an injustice by depending on the venue coordinator. Why do you need to know from the beginning what my budget is? This allows us to better serve you. It gives us an opportunity to accurately gauge our time and what will be needed for your event. Our planning is based on time and expertise. Also it gives us insight to how many vendors we may be managing. We will work be working with vendors from the beginning until even after your event concludes.